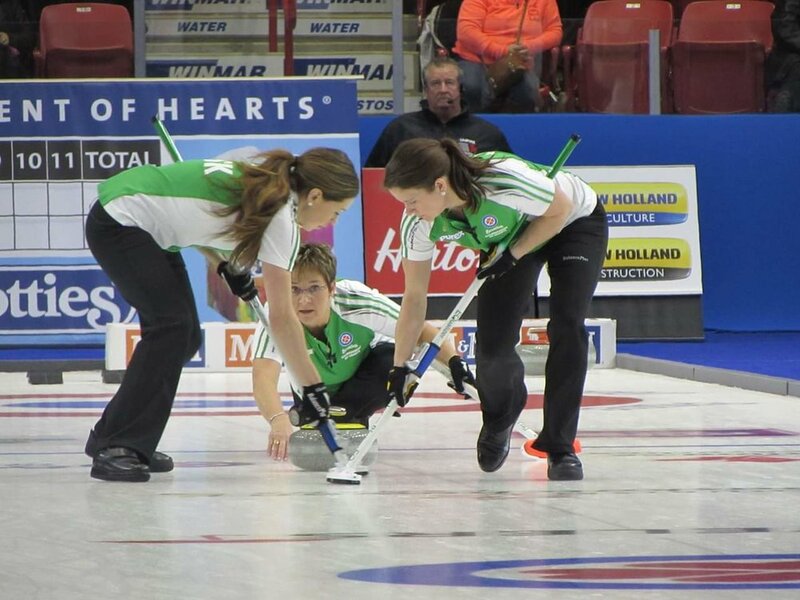 Moose Jaw is booked to host the world’s most famous women’s curling national championship in 2020. The Scotties Tournament of Hearts will be played Feb. 14-23 at Mosaic Place in Moose Jaw, Sask., it was announced today by Curling Canada. The event was held in Moose Jaw only three years ago, and was heralded as a great success, drawing in 70,047 spectators. Making it the 11th best attended Scotties in the event's history. For fun, I’ve added some pics I took at 2015’s event.